A design masterpiece created by Cornelis Hollander. 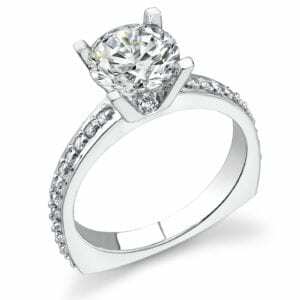 Our world renowned engagement rings are flawlessly engineered with bold, beautiful and sharp lines – sure to carve out a timeless love story. 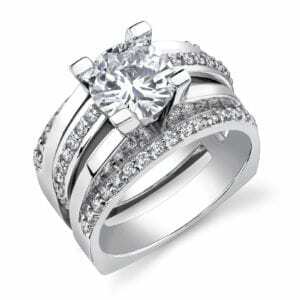 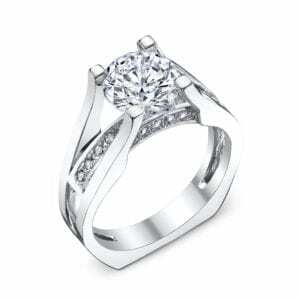 Prices include precious metals and G color, VS2 clarity diamond side-stones and a Swarovski Gem center-stone. 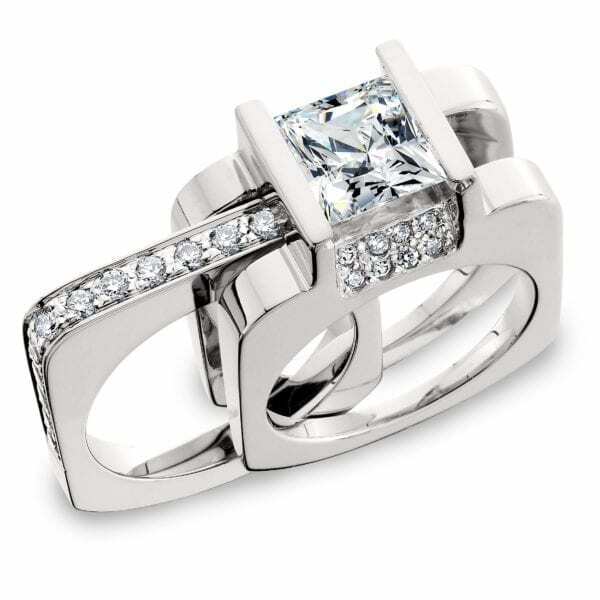 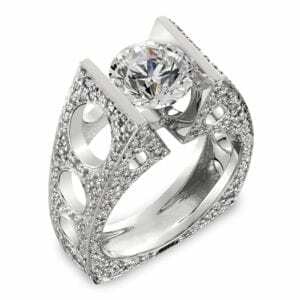 Diamond center stones are sold separately.